Htc is set to launch 10 on April12 and It’s going to be their flagship competing all the major brands. 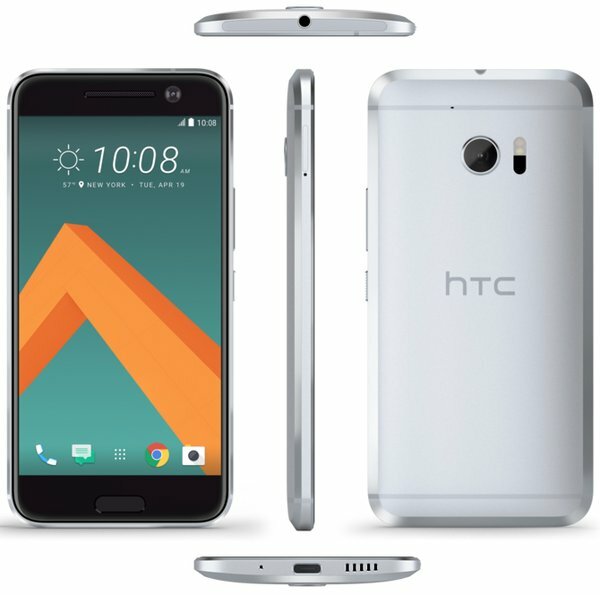 HTC 10 will be having BoomSound which was teased by the the company itself. It was also confirmed that the HTC 10 will come with 3000mAh battery & Super LCD display.